If you liked this show, you should follow Bible News Radio. Cheryl is an author, writer, columnist and public speaker. She is a contributing columnist for the Blaze, The Washington Times and other sites. She is a skilled public speaker and media guest, and has made hundreds of appearances on national and local television and radio, and in person at various forums and events, to discuss politics and culture, the role of Christianity in government and limited government principles. 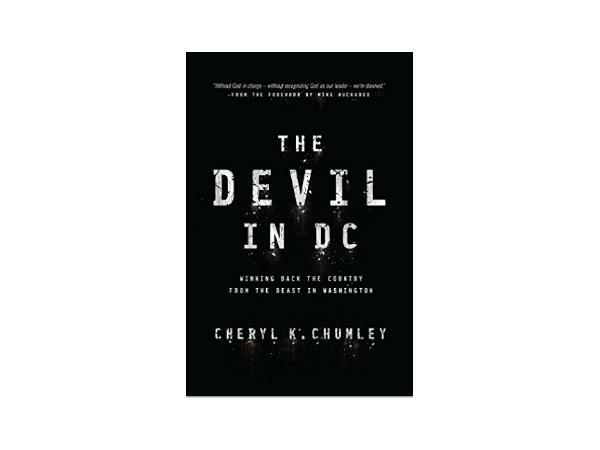 Her latest book,"The Devil in DC: Winning Back the Country From the Beast in Washington," with a foreword by Mike Huckabee, former governor and White House hopeful, tells Christians and patriots how exactly to put the nation back under God's control and wrench power from the atheists and progressives who have taken root.